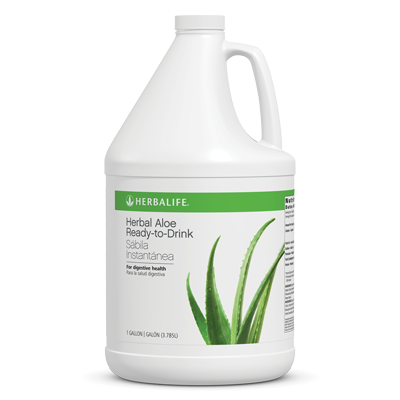 Herbal Aloe Ready-to-Drink soothes the stomach and supports nutrient absorption and intestinal health with premium-quality aloe. Herbal Aloe Ready-to-Drink helps support healthy digestion. 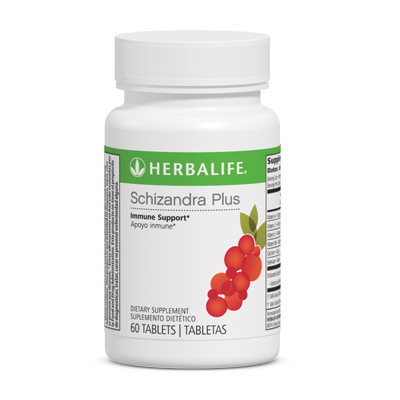 Drink straight or add to your favorite beverage. REFRIGERATE AFTER OPENING.